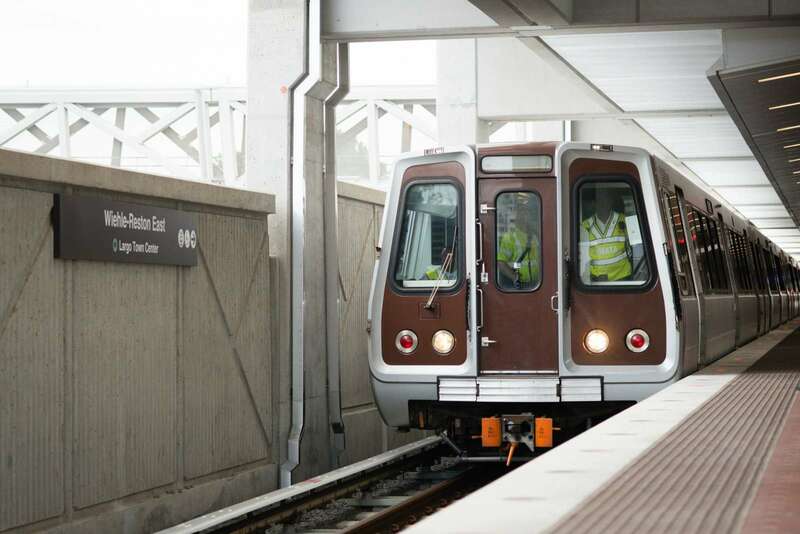 Metro officials said they have successfully cleared snow and ice from train rails, which means the Silver Line will be back in service Wednesday morning. Trains began running at 5 a.m. All other rail lines are open as well. 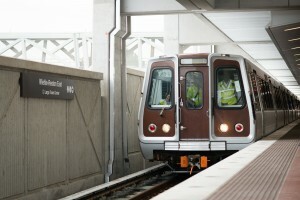 Metro officials had announced late Tuesday afternoon that they were still unsure about the Silver Line’s status for Wednesday. Trains will operate every 8 minutes between Wiehle-Reston East and Largo Town Center stations. In the downtown core of the system where stations are served by multiple lines, trains will serve stations about every 4 minutes.